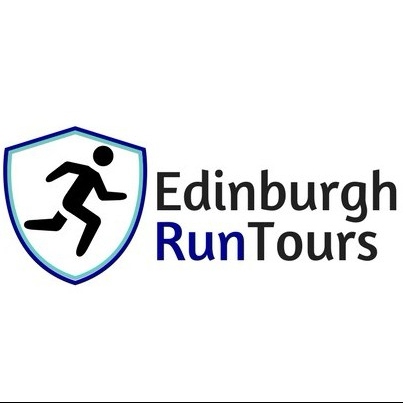 Come and run Edinburgh with us on one of our fantastic tailored – to – you tours! Whether you are a jogger with an hour to spare, or a serious runner who wants to get in the miles, you will find a tour that suits your requirements and if not we will create one for you! Take a look at our suggested tours below and then contact me to get booked in. NEW : Sunrise headtorch walking tour on Arthur’s Seat. See below for details. Full of Edinburgh’s best known sights and views, the City Highlights Tour is the perfect tour if you don’t have much time, or if you like your runs short and sweet. We will head up to Calton Hill where you can enjoy 360 degree views over the city, before we head down to Holyrood to see the Palace and Parliament. From there it is up the Royal Mile where we will explore some of its hidden corners, through the city’s oldest market area and to the historic Castle. We finish by heading in to the New Town, through the park that was a loch and finishing up where we started. As per the City Highlights Tour, plus a loop around the stunning Arthur’s Seat, or if you are game, all the way to the summit! For an extra £10 per person (£15 during May – August due to the very early sunrises and very late sunsets), you can also take advantage of a stunning sunset or sunrise over the city and its surrounds. PANORAMIC SUNRISE HEADTORCH WALKING TOUR : If you want a truly magical experience, then this winter you can join us for sunrise hike. We put on our headtorches and head up Arthur’s Seat to watch the sunrise over the city while enjoying a hot tea or coffee and homemade haggis sausage roll. £35 per person. Minimum 2 people. Get away from the usual tourist trail and check out the delightful walkway known as ‘Water of Leith’ and visit the bustling and vibrant village of Stockbridge, a trendy hangout with a bohemian vibe full of locals of the Burgh. A unique perspective of Edinburgh away from the main tourist sites, taking you past Duddingston Loch, past the oldest pub in Scotland, down to Portobello beach and back up along Brunstane Burn Path & along the Innocent Railway. 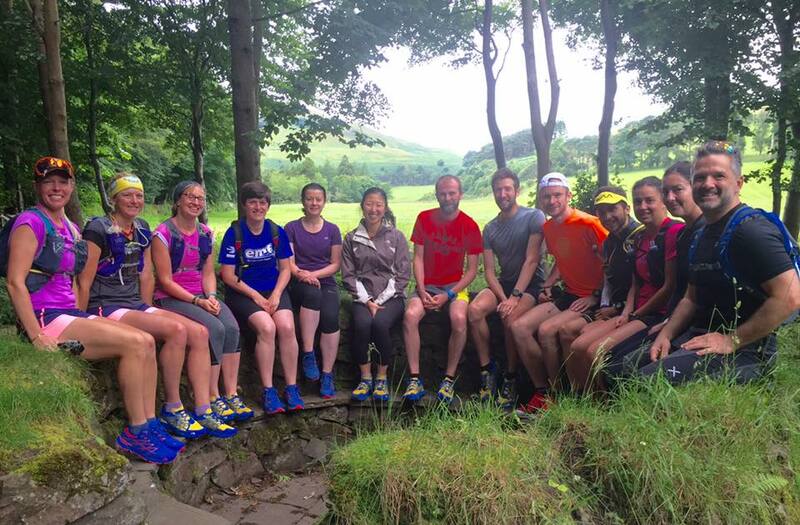 Uncover the real beauty of Edinburgh and where the local runners like to hang out. The standard run is 12 miles but we can make it longer if you want to see more. Edinburgh changes personality as night time descends throughout the city from the vibrant and exciting city night lights to the eerie haunted cemeteries and tunnels what better time to be exploring the city. A fun route darting around the city and finishing off with views of the Castle lit up at night, let me take you safely through the darkened streets for a night time running tour. 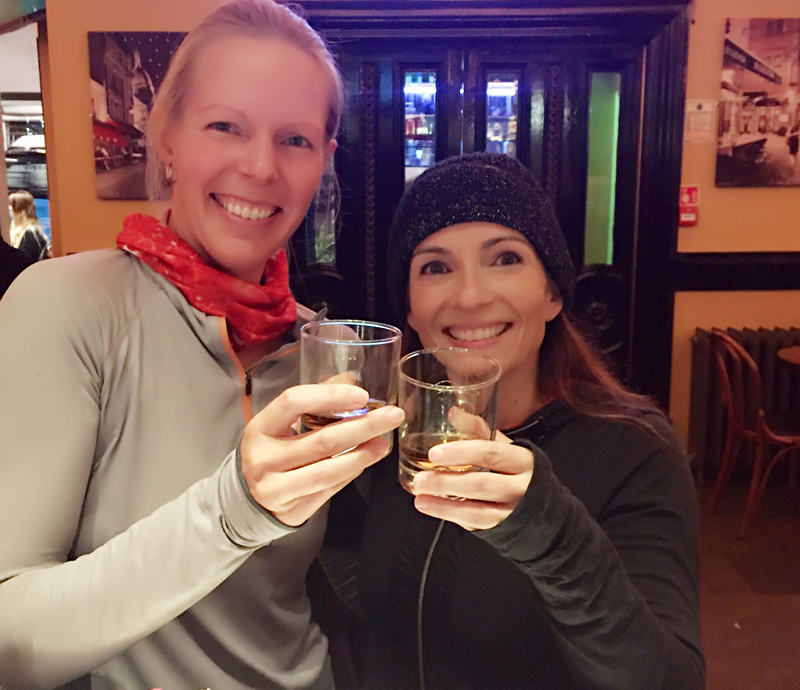 We finish off the tour with a wee dram of whisky for a truly Scottish experience and will be sure to warm you all the way through to your toes, participants on the whisky drinking must be 18 years of age or older. (Head torch recommended, can be supplied if required). Please note over summer, it is light until at least 10pm so not in darkness! This is for the experienced runners among you and not to be taken lightly as its a hilly (as the name would suggest) 15 – 16 mile circuit, so make sure you have some water and snacks with you. This route is actually a race that takes place annually in June every year, but it is also a great way to see some stunning views of Edinburgh and beyond at anytime of the year on your own merit. The route starts and finishes on Calton Hill, heading out to enjoy Corstorphine Hill, Craiglockhart Hill East, Braid Hill, Blackford Hill and up Arthur’s Seat before finishing back on Calton Hill. Who knows we might even see a Zebra along the way! The Pentland Hills are a range of hills just 6 miles to the South of Edinburgh City, providing amazing trails, hills, reservoirs and even a pub! I will pick you up at your location in Edinburgh and drive you to the hills, run and transport you back. We specialise in creating personal running tours for you, so whatever the size of your group or whatever the experience is that you want get in touch and I will happily come back to you with ideas, timings and costs. 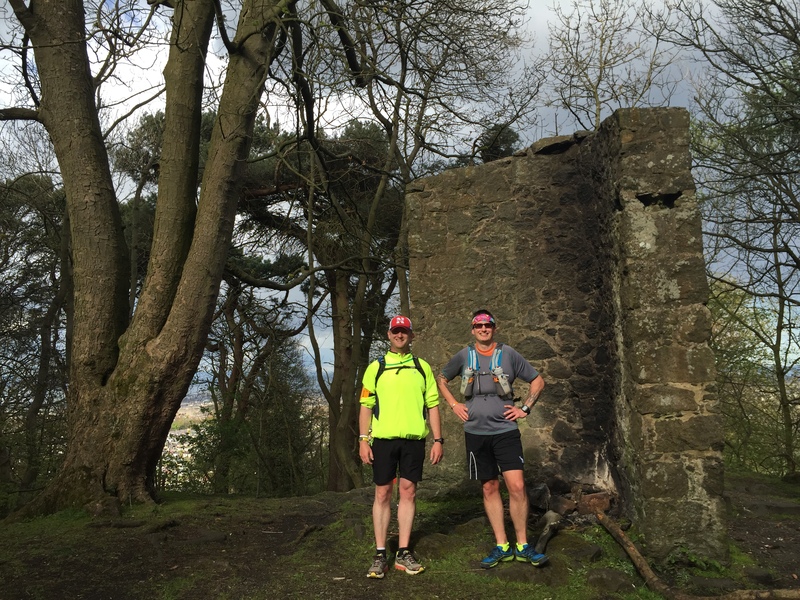 If you are a really keen runner then we can also arrange day and multi day excursions, heading into the Pentlands, or along part of the incredibly beautiful West Highland Way. If you are into your fitness and want a break with a difference then why not enquire about my ‘Fitness in the City’, experiences! See FAQs for any questions you might have about the tours.